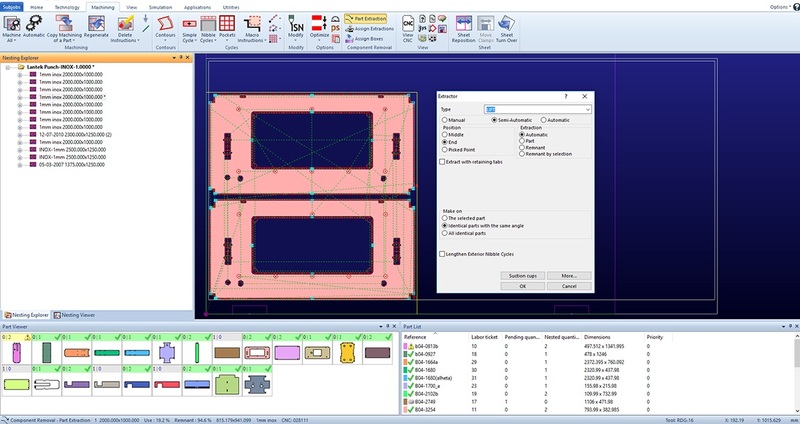 Lantek Expert Punch is a specially designed CAD/CAM nesting software designed for automating the programming of CNC punching machines. It is the result of over 30 years of Lantek experience in close collaboration with machine tool manufacturers and users. Lantek Expert Punch offers an advanced, intuitive, and friendly interface that improves programming efficiency. Lantek Expert Punch manages Autoindex tools, MultiTool stations, and all tool types from the most standard tools to tools for forming, embossing, drilling, threading, stamping, rolling, and more. The system takes into account the characteristics of each station of the turret punch and linear tool store. Lantek Expert Punch offers automatic and manual nesting with great flexibility and optimum performance. 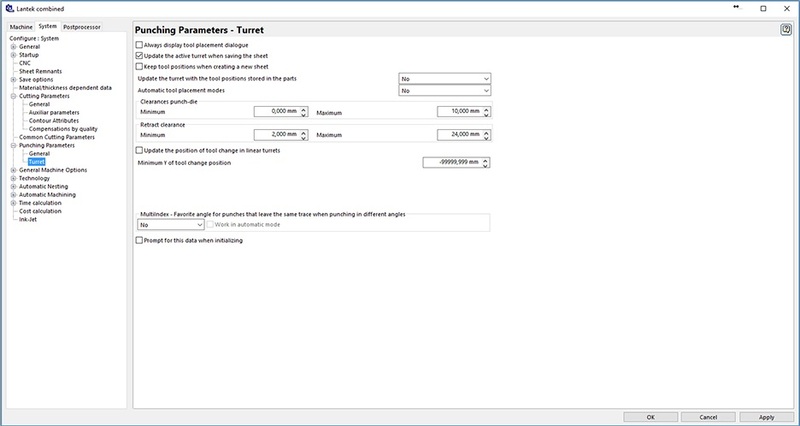 The combination of automatic nesting, along with manual nesting functions such as grid copying, moving, and rotating, proves to be a very powerful tool. Lantek Expert Punch automatic nesting optimizes part arrangement on the sheet, offering different options for common punching on regular and irregular parts. The machining of geometry in Lantek Expert Punch is totally automatic in accordance with the parameters that are configured by the user and in consideration of the machine limitations. Lantek Expert Punch stands out among competitors because of the functions it gives users for carrying out common punching on regular and irregular parts. This system manages the sheet reposition automatically, depending on different strategies chosen by the user. 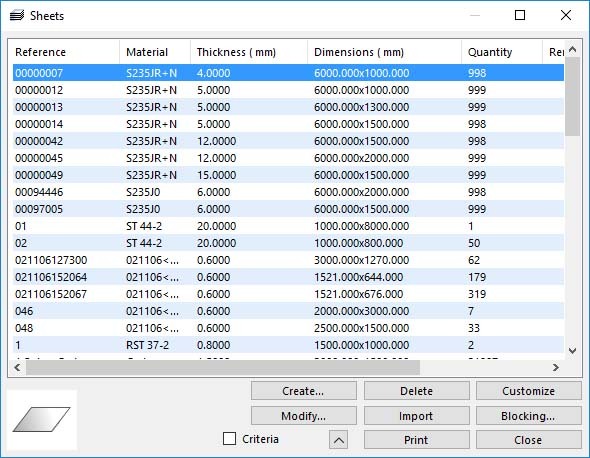 The modify option provided by Lantek allows the user to easily change machining order and sequence, micro-joints, punches, and more. The user may personalize, in an easy way, the machining of specific parts by means of machining macros for specific geometry. Lantek Expert Punch controls all possible ways of removing parts from the sheet automatically. This includes: micro-joints, work chutes, machine stop, part picking systems, and integrated angle shear. Lantek Expert Punch options are fully integrated into one program. 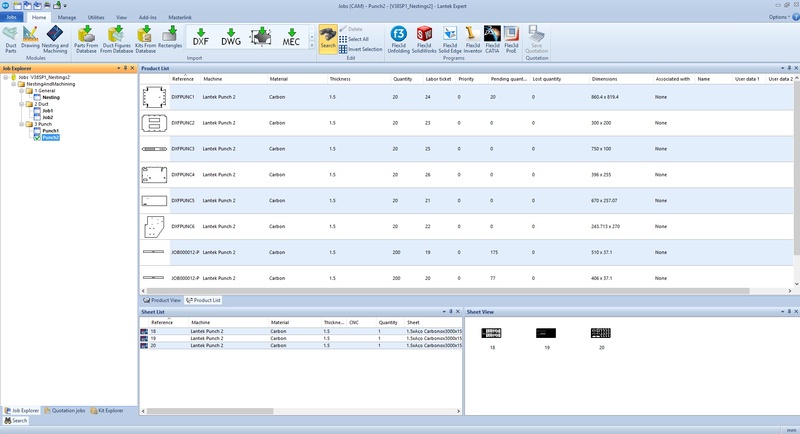 Lantek Expert is fully integrated with Lantek Integra, an ERP which offers different CAD/CAM/ERP solutions for the sheet metal and fabrication sector. 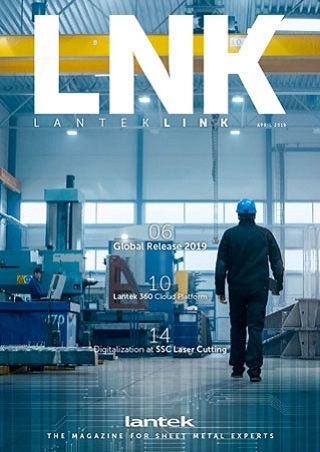 Additionally, Lantek Expert is designed to connect to external ERP systems. Teamwork - By using the floating license option, multiple users can access the system. 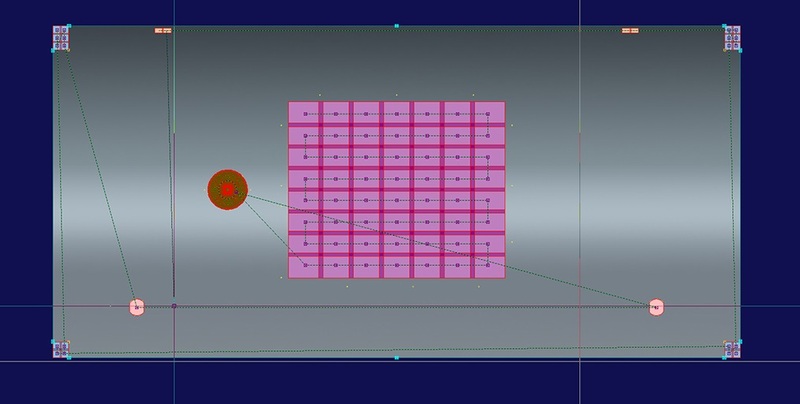 Parametric Parts Library - The Lantek Expert solution has a wide library of parametric parts. Open Database – This database is open and enables the user to access it to find parts, manufacturing orders, plates, etc. by using criteria such as: material, thickness, client, date, etc. 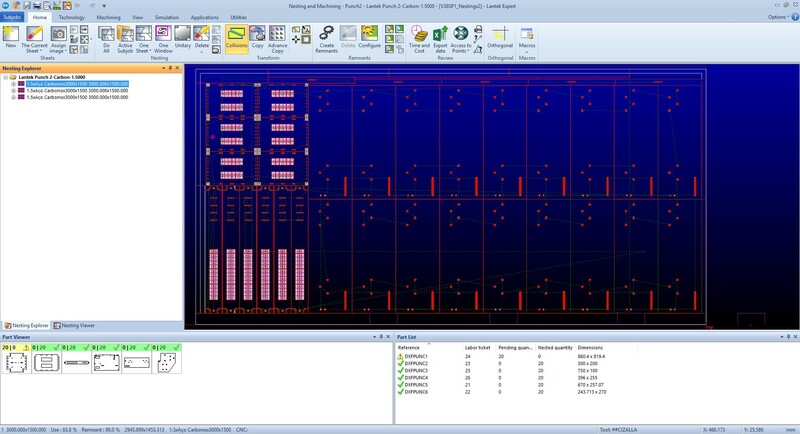 2D Design - Lantek Expert Punch has a highly efficient 2D CAD module especially created to design 2D plate parts. Lantek Expert Punch supports both shearing and combination machines with a laser/plasma cutting head. Shearing and laser cutting are managed automatically and very easy to use.